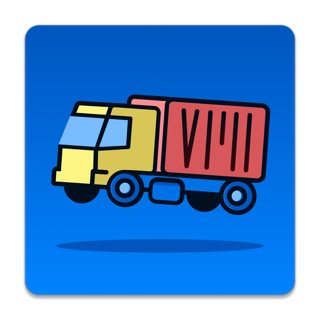 Щоб купувати та завантажувати програми, відкрийте Mac App Store. 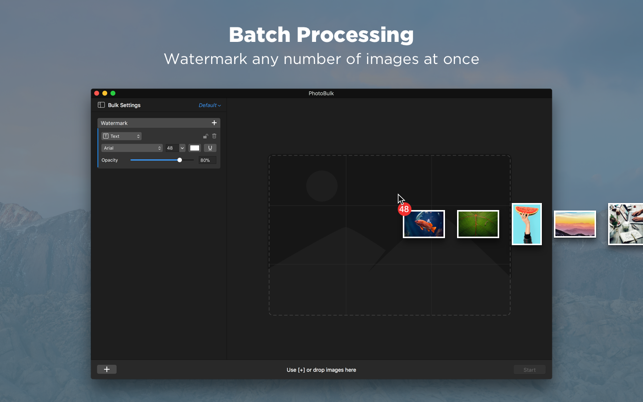 PhotoBulk Lite is a Free edition of a popular watermarking app with batch processing. 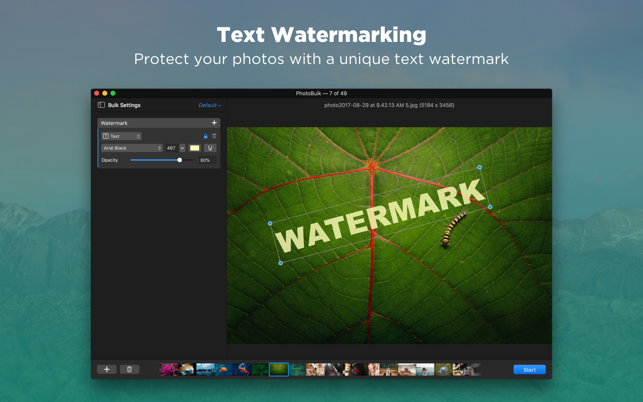 It allows you to protect any number of photos with a Text Watermark in a single click. Now you can guard your digital rights with an easy and completely free tool in a matter of seconds. 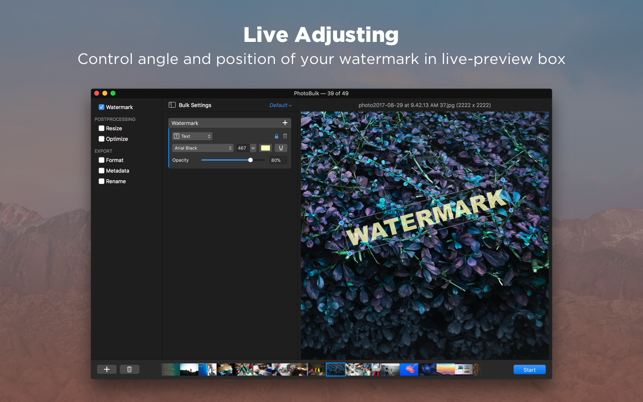 Create your own unique watermark with a variety of settings: choose Font, Style (Bold, Italic, Underline), adjust the Opacity and the Color of the text, control angle and position of your logo in live-preview box. The app is as easy as dragging a batch of images from one window to another and hitting Start button, literally. Whether you are a professional photographer wanting to keep your images protected in the open Internet, or a regular user who doesn't want his images to be used by others, PhotoBulk Lite is exactly the app that you were looking for. Have questions? Don’t hesitate to contact us at support@eltima.com. We are ready to help you.